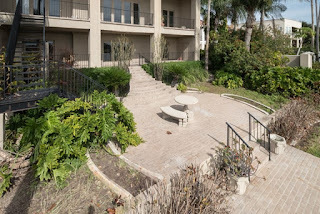 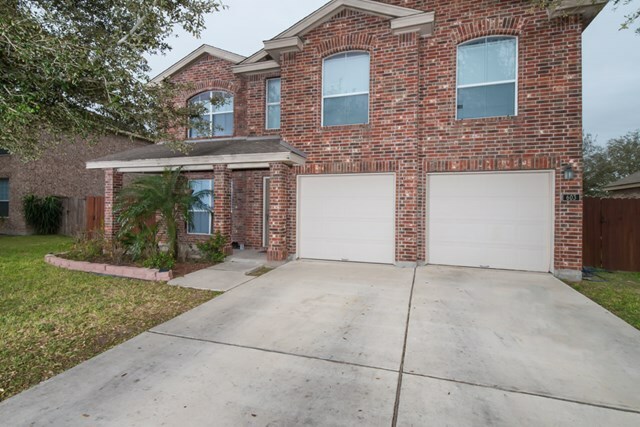 Home For Sale 603 Oregano Street Edinburg, TX 78541 - An impressive 2-story home located in the gated community of Northbrook Estates. 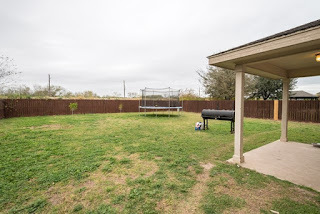 The subdivision is in a great location within close proximity to all amenities. 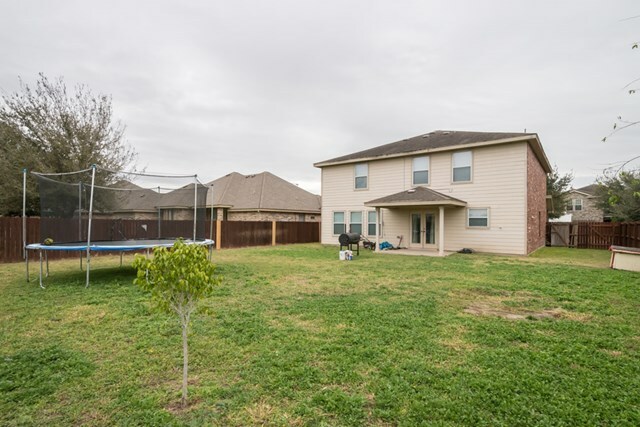 The home features a functional floorplan with 4 bedrooms, 2 full baths, and 1 half bath. 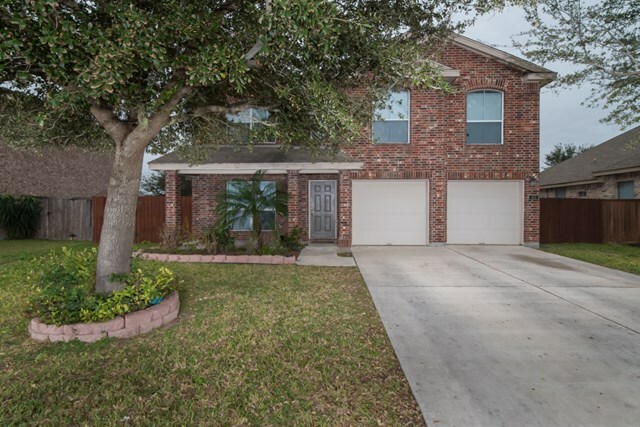 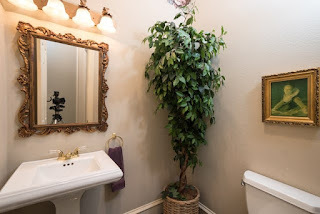 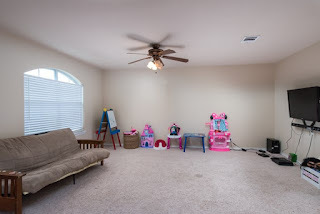 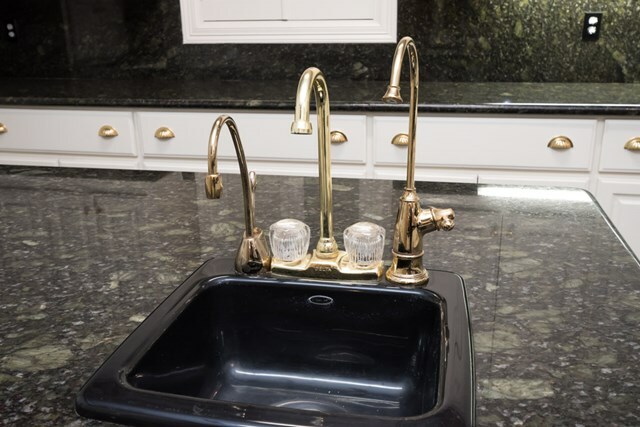 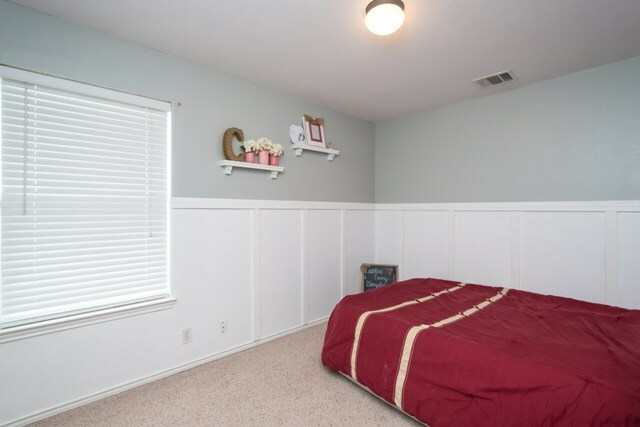 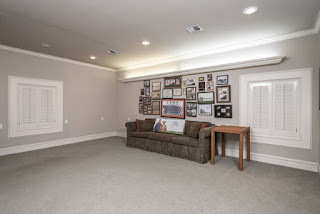 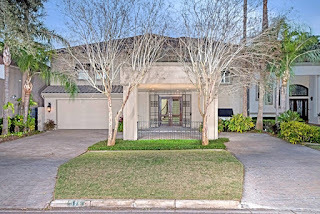 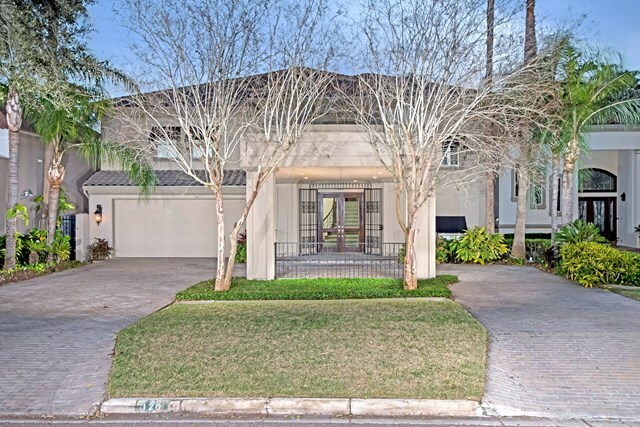 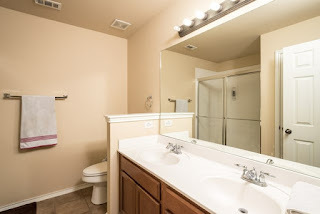 The home is equipped with granite counter tops, tile, carpet, walk-in closets, and a huge backyard. 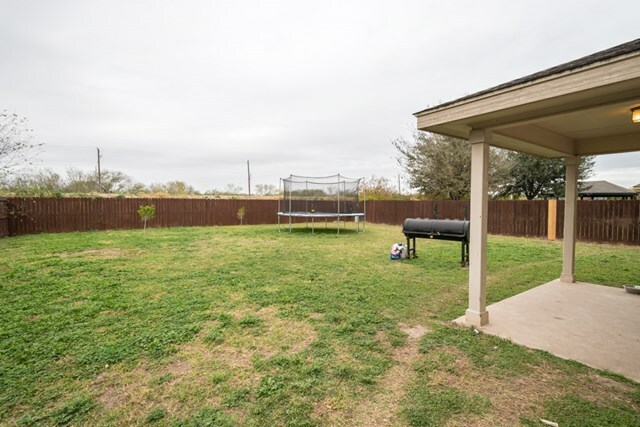 Land For Sale 0 W Rogers Road Edinburg, TX 78541 - Great home site for that DREAM HOME! Minutes from expressway 281. 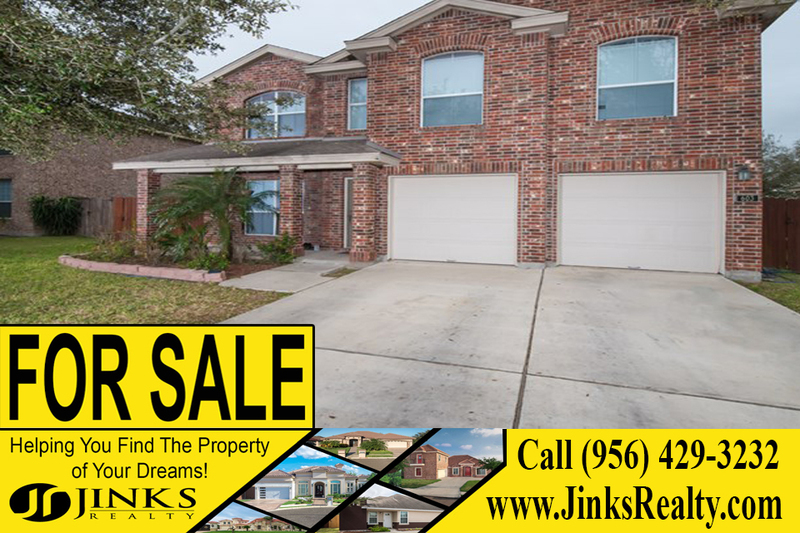 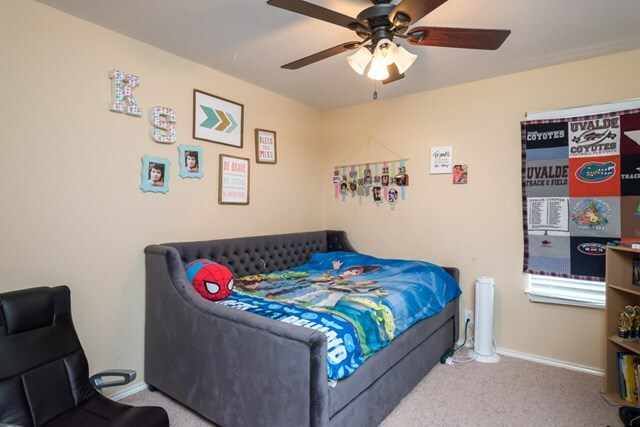 Close to Edinburg North High School and IDEA Edinburg and minutes from shopping, dining, entertainment and the university! 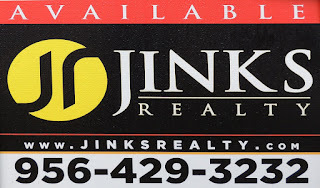 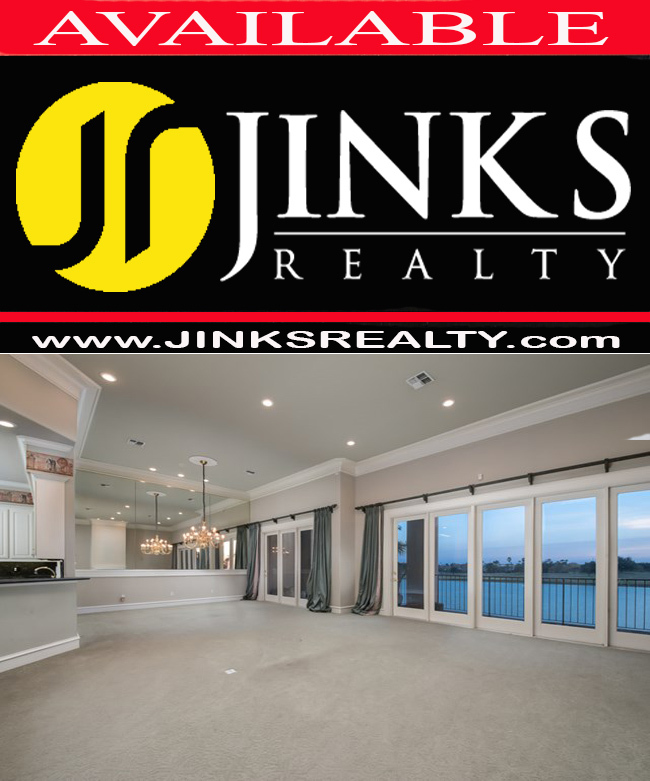 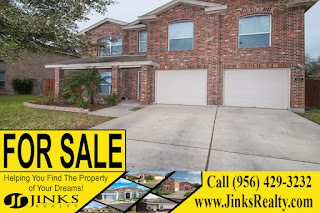 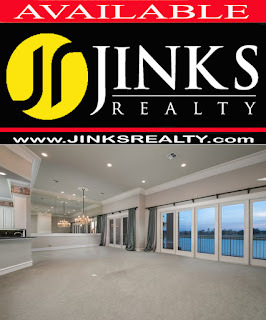 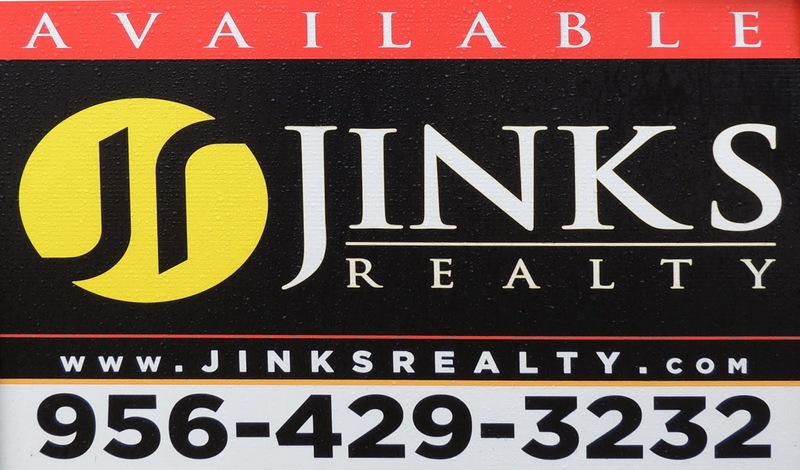 Jinks Realty for All Your Real Estate Needs. 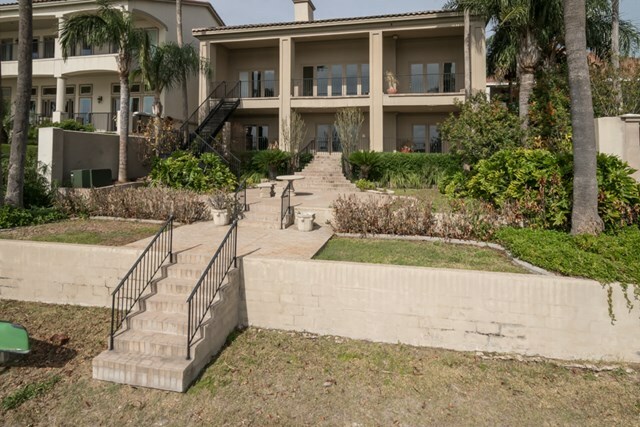 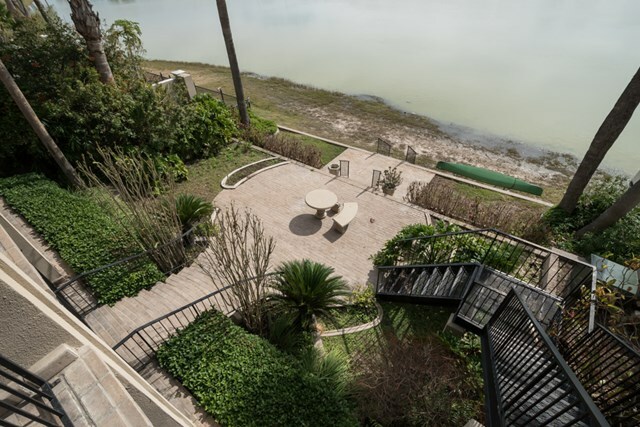 Homes For Sale 120 Rio Grande Avenue Mission, TX 78572 - This incredible luxury home is quite deceiving from the outside. It's much larger than it looks. 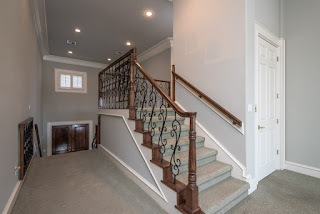 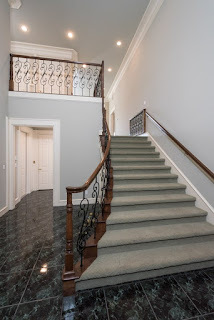 It's a two-story home, but with 4 levels. 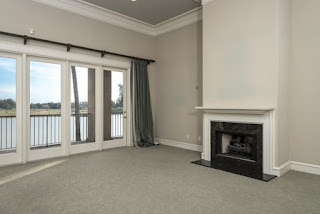 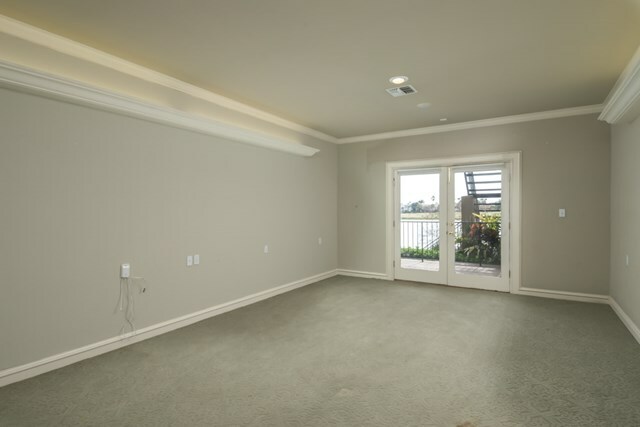 The main level has an expansive great room with a magnificent view through a nearly all glass South facing wall. 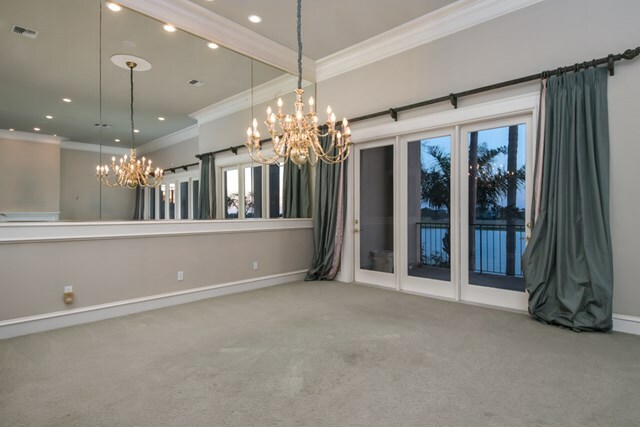 High ceiling, gas fireplace and massive chandelier. 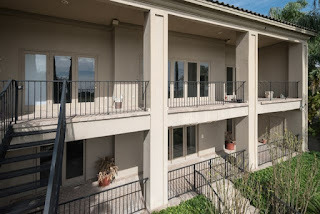 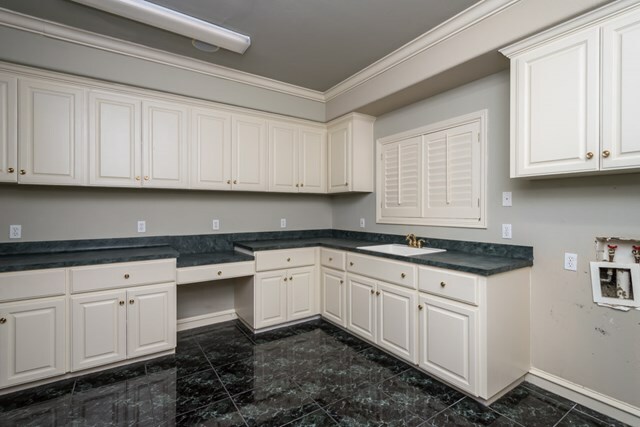 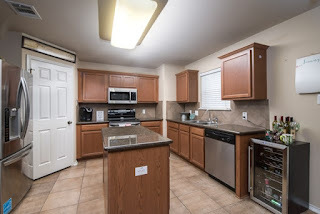 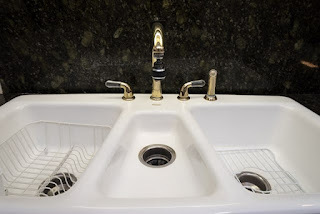 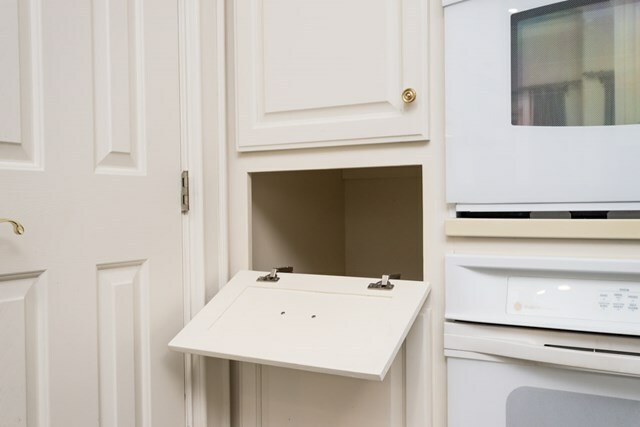 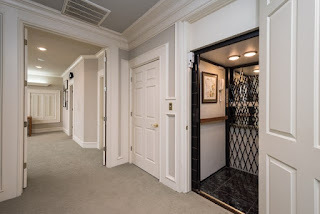 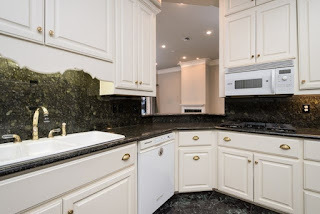 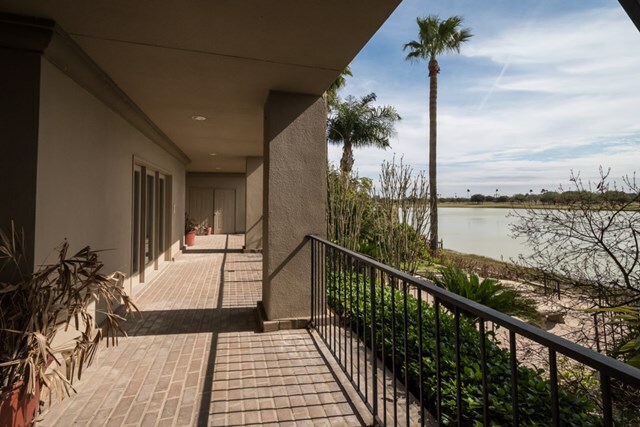 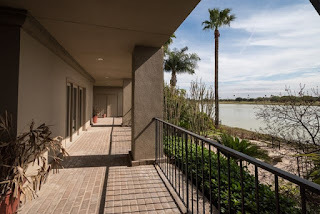 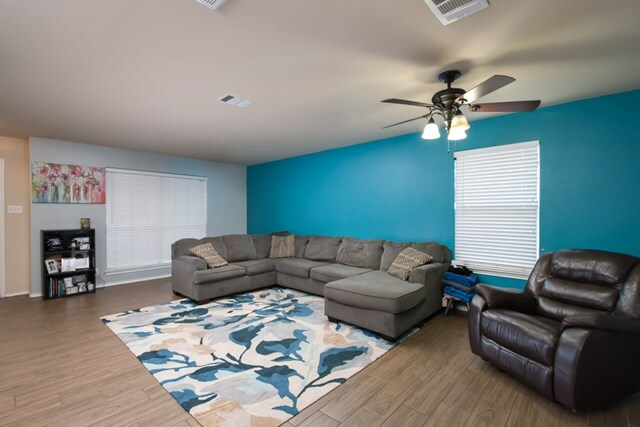 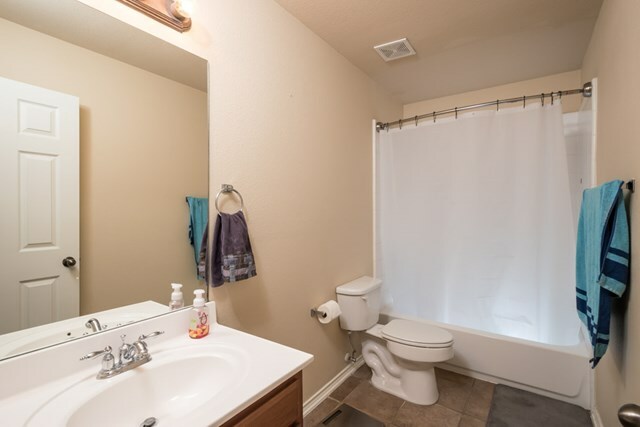 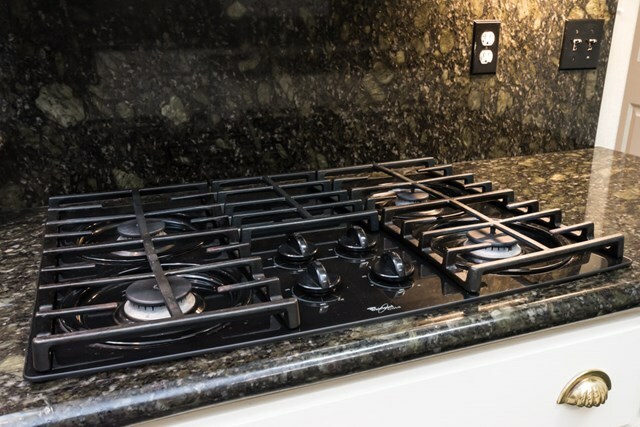 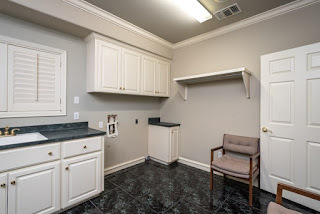 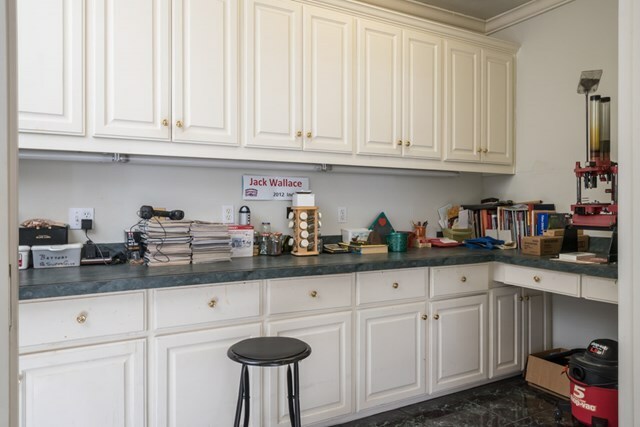 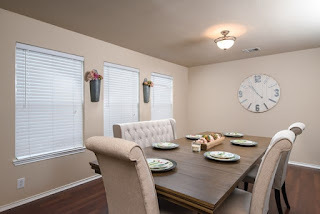 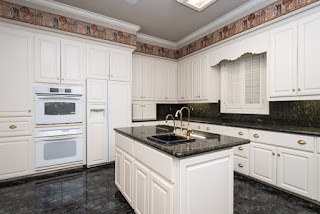 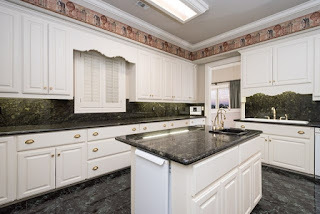 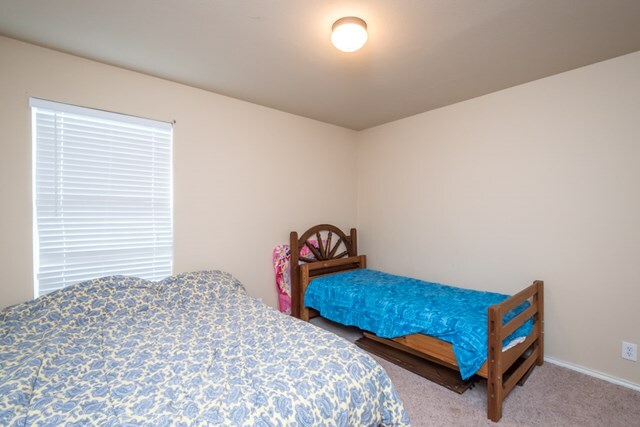 The huge kitchen has everything you could want, gas cooktop, double oven, ice-maker, appliance garage, two pantries and a laundry shoot for those napkins, table clothes, and dish towels. 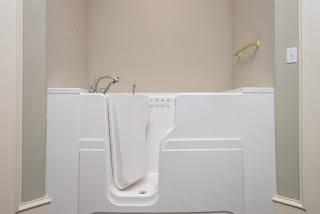 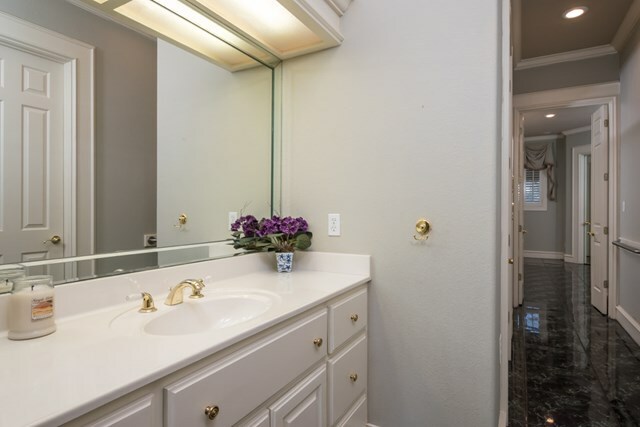 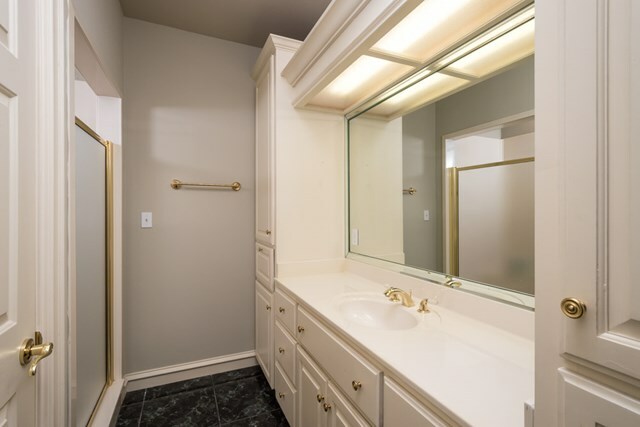 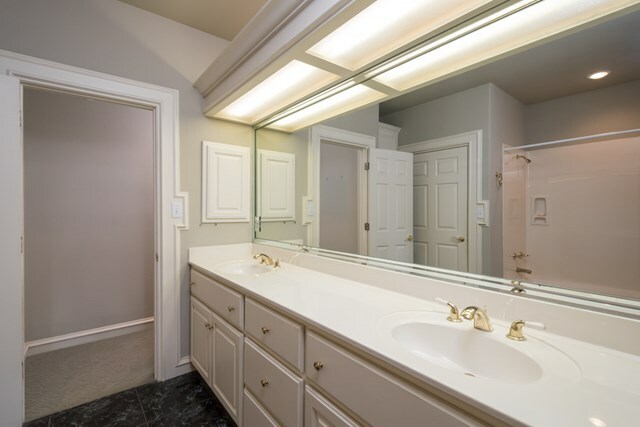 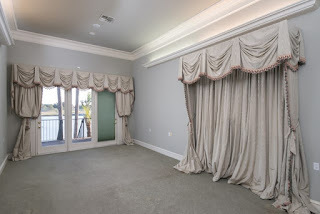 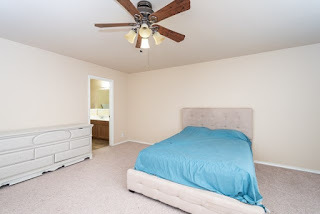 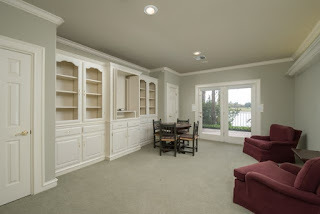 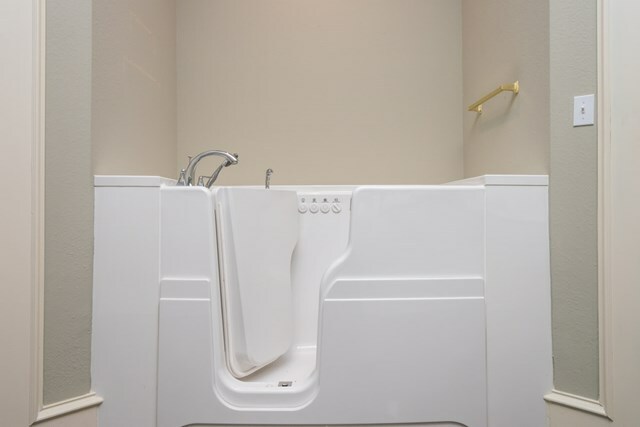 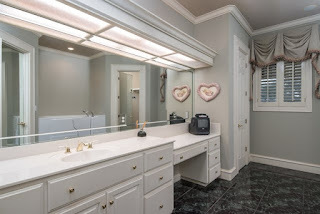 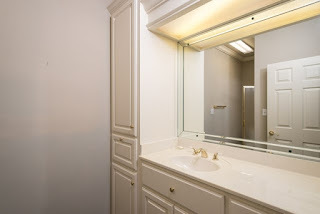 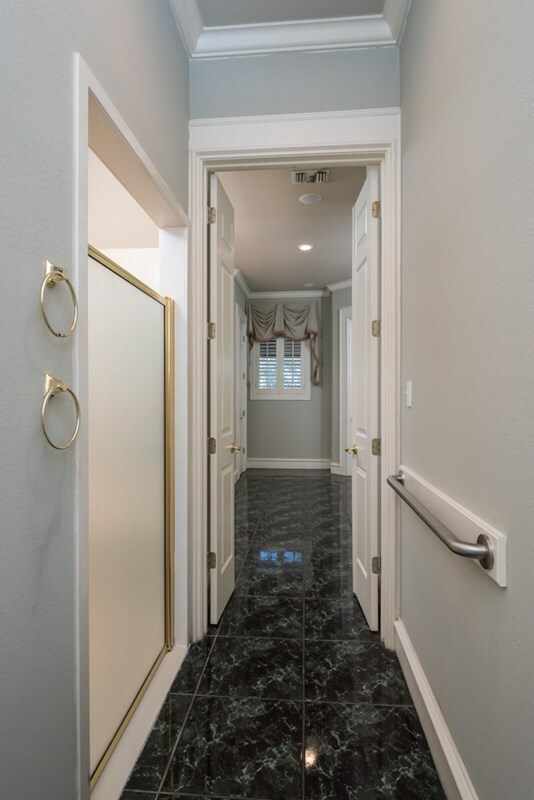 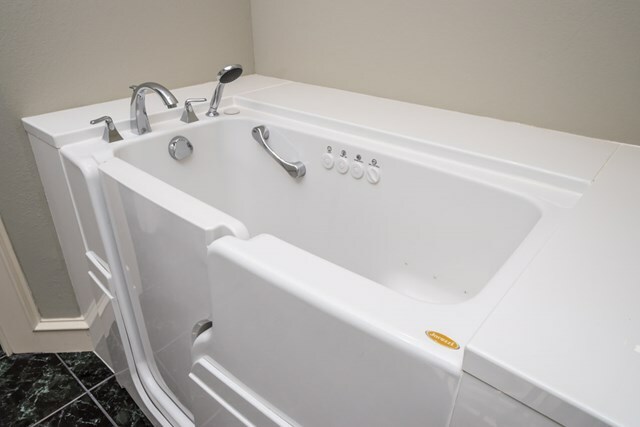 The master suite has three walk-in closets, roll-in shower, and Jacuzzi walk-in hot tub. 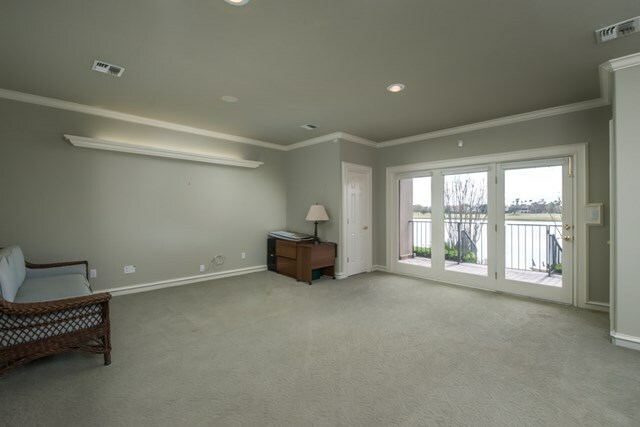 Views from the Master bedroom and the three lower rooms are equally spectacular. 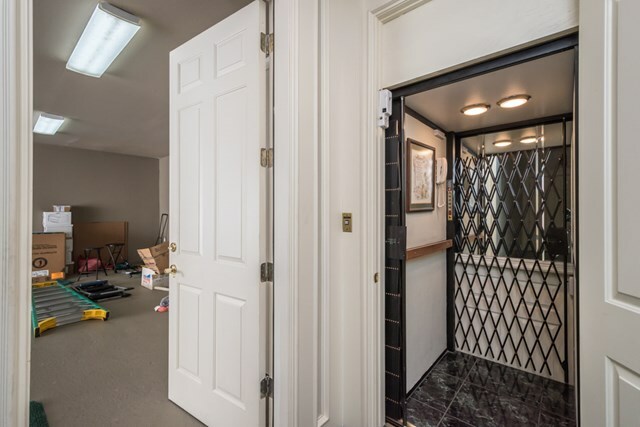 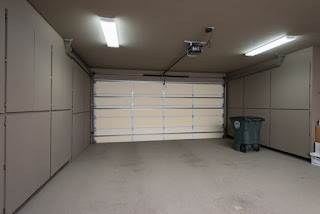 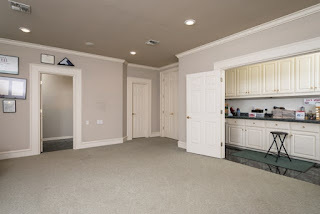 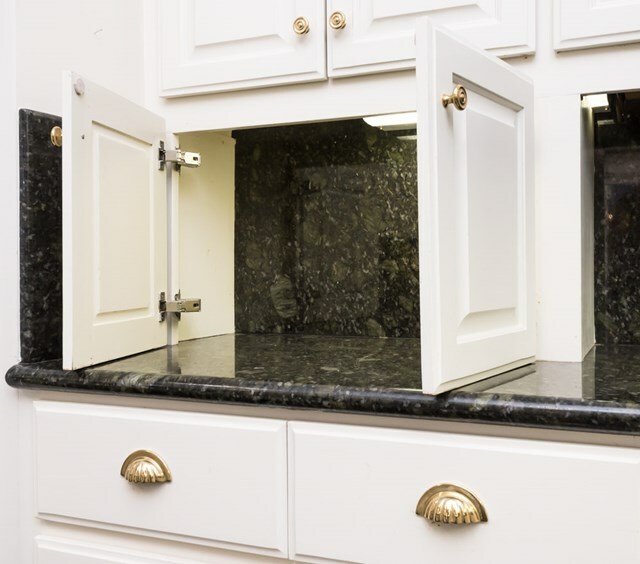 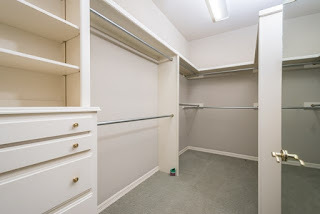 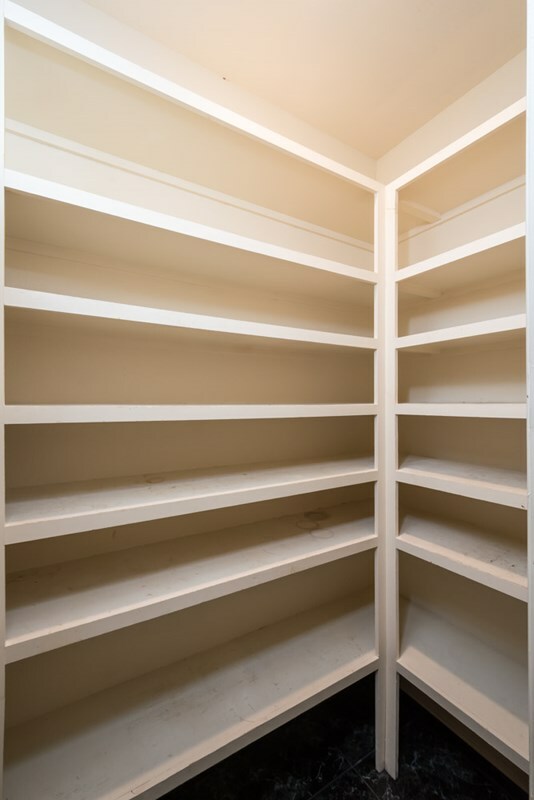 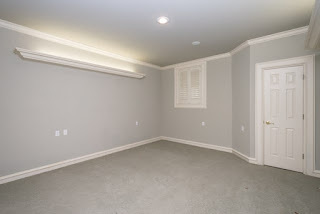 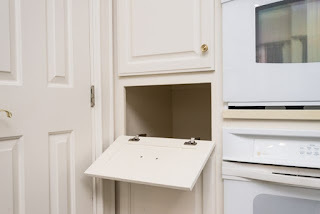 Over-sized garage has storage cabinets along two walls. It's the perfect entertaining house. 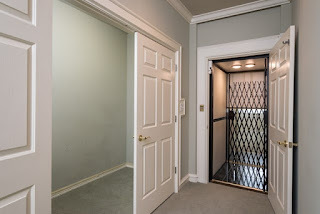 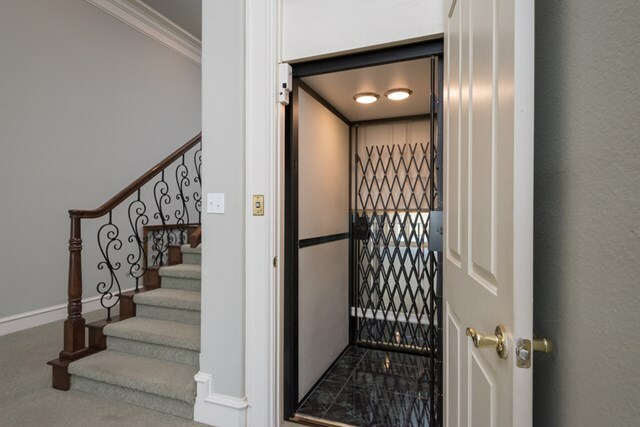 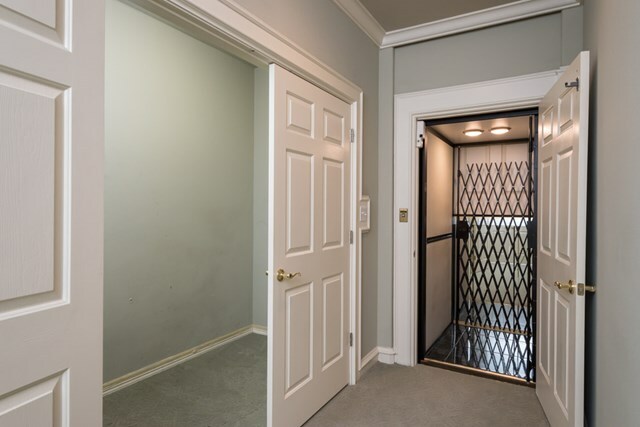 Oh, did I mention the elevator?